Fuel efficiency is a major priority for today’s drivers, and both the 2017 Chevrolet Volt and the 2017 Toyota Prius are two of the most efficient cars on the road right now. However, the Volt is able to get more out of every tank while delivering a superior driving experience overall. Explore the head-to-head comparison below. When you’re ready to learn more about the Volt, drive just 10 minutes from Bloomingdale to Sunrise Chevrolet in Glendale Heights. Both of these cars are considered gas/electric hybrids, but the 2017 Chevrolet Volt comes with advanced powertrain technologies that empower you to use a lot less gas. Volt: The Volt can travel for up to 53 miles on electric power alone. That means for the vast majority of the trips you take you won’t need to use any gas at all. Chevrolet estimates that the average Volt will travel around 1,000 miles between fillups. Prius: The powertrain in the Prius always requires gas to operate. You won’t be able to travel more than 600 miles without filling up regardless of the driving conditions. 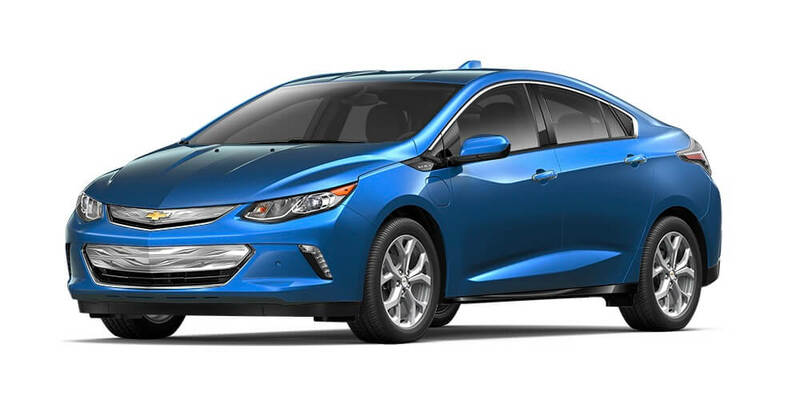 Many drivers will prefer the sleek look and more compact footprint of the 2017 Chevrolet Volt. Volt: This car has been designed as a sedan, allowing it to accentuate stylish designs and accents and take on dimensions better suited for city driving and parking. Despite it’s smaller size, it offers a comparable amount of passenger space and plenty of functional cargo space. Prius: The Prius is only available as a hatchback, giving is a big and bulky look that has proved contentious with drivers and critics alike from the start. If you don’t regularly travel with every inch of the cabin packed, the extra carrying capacity offer no benefits. Much like the powertrain, the 2017 Chevrolet Volt comes with advanced technologies that you won’t find in the Prius. Volt: The base model has been equipped with an 8-inch touchscreen display, the OnStar telematics system that improves safety while extending a 4G LTE Wi-Fi connection to up to seven devices, automatic climate controls for perfect cabin conditions, and a stereo upgraded with satellite radio. 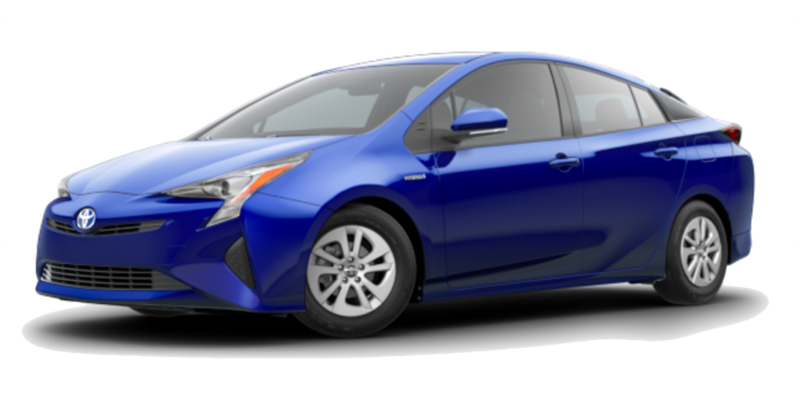 Prius: Comparable features are either unavailable on the base trim, or, in the case of 4G LTE, not available on any trim. The Volt is clearly the more appealing car. And after tax credits, it is also comparably priced. Find out everything you need to know about its hybrid engine, advanced features, and bold looks at Sunrise Chevrolet located at 414 E. North Ave in Glendale Heights, IL. If you’re coming from Bloomingdale, simply take Glen Ellyn Road south and turn right at the Brunswick Zone. To speak with one of our Volt experts, contact us at your convenience.